Plus Sonoma County Vintners announce inaugural auction, and other news and notes in the world of wine, beer and spirits. Spanish officials have proposed legislation that will hold pedestrians to the same drinking standards as drivers. Pedestrians would be subject to on-the-spot breathalyzer and drug tests, and could even be imposed with a speed limit “not surpassing that of a normal stride,” according to British newspaper The Guardian. Spain’s Council of State opposes the measure, and it’s working to overhaul the proposal. Last Thursday, executives from MillerCoors flipped the switch on 10,000 brand-new solar panels at its plant in Irwindale, California, the largest array of any brewery in the country. Covering 10 acres, the company claims that the panels will yield enough power to produce 7 million cases of beer per year. The Sonoma County Vintners announced its inaugural Sonoma County Barrel Auction, slated for May 1, which will be preceded by a VIP event the night before at Williams Selyem Winery. The invitation-only auction will feature over 50 wine-only lots, while local chefs will prepare a celebration lunch for all guests and participating wineries. Tickets may be requested now at the association’s Web site. On Jan. 26, Jimmy Russell, Wild Turkey’s master distiller, announced the promotion of his son, Eddie, to work alongside him as a master distiller. Eddie will release his first Bourbon and a Russell’s Reserve bottling later this year, so look for it. 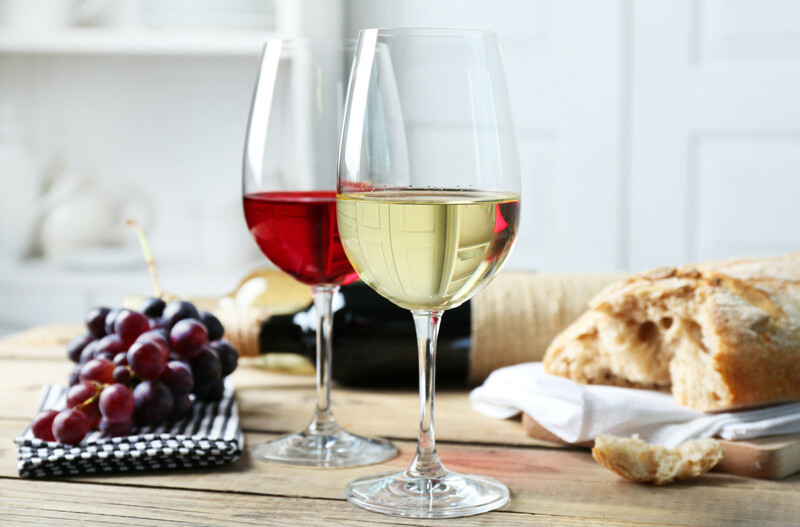 Executive Editor Susan Kostrzewa visited My Fox NY and Doctor Manny to discuss the heart-healthy benefits of wine, in recognition of American Heart Month. Check out her visit here. If you’ve been following our hashtag #WEtravel (and you should! ), you’ll see what our editors are up to around the world. This week, Managing Editor Joe Czerwinski (@JoeCz) is attending the Central Otago Pinot Noir Celebration in New Zealand. So far, his trip is filled with oceans of Pinot, Maori-style dancing and discussions of #NZwine terroir. Keep an eye out for more. In conjunction with Wines of South Africa, AfrAsia Cape Wine Auction and Mike Ratcliffe of Warwick Wine, Wine Enthusiast hosted a Twitter chat with a focus on South African wine’s unique terroir, charity giving and the rise in quality producers in the country. Check out the hashtag #CWA2015 for highlights!